I bought buffalo wzr-1750dhp with stock buffalo firmware 2.27 then be able to upgrade to dd-wrt. How can I revert back to firmware 2.27? is dead now probably because they are trying to limit dd-wrt from their devices. Newer versions of the stock firmware really limit/make it hard to do so. So I have one of these routers that was given to me in a bricked state. I have already tried to access the router via a USB to TTL serial connector, only to get nothing out of it. The router takes power and all four of the LAN leds as well as the WAN led coes on. No other lights on the router turn on. Is there anything anyone can show me per-say that could possibly bring this router back from the dead? Hi, Does r30700M already resolved hardware nat routing issue? I am now only use software nat routing with previous kongac "Firmware: DD-WRT v24-sp2 (08/15/14) kongac"
I seem to be looking in the wrong place or maybe its just not possible. I have 1750dhp running smoothly for the last 2 years without issue. I know I should be updated to something a bit more recent especially since the recent security issue with routers. Unsure if mine was affected. But is there a place to download the latest Kong F/W for this router? Thanks! Is this a simple upgrade loading it via the router interface? Or do I need to downgrade, restore etc? I remember this particular buffalo router was a PITA to get to even take dd-wrt in the first place. Upgrades have been much simpler for me at least through the web interface. Every so often I have had to do it via command line. As a suggestion only: I personally would reset NVRAM and then upgrade and then reset NVRAM, then go through and manually set everything up again. Reason being that many options and defaults will have changed and it would be a good idea to review them. So I am interested in installing DDWRT for this router but I cannot find the factory to DDWRT in the main download sections. The router wzr-1750dhp is now booting with 2 flashed buffalo logo every 3 seconds. When pushing AOSS button, I see that the router is having 192.168.11.1 IP address and asking "firmware.ram" (using wireshark). I try using TFTP (Upgrade firmware version 1.25) upload and rename the firmware buffalo-wzr-1750dhp-wrblfash.bin to firmware.ram but it didn't work. I can use that tool with wzr-hp-g300nh but not wzr-1750dhp. Well, if cfe is still good then you can load fw up. 1. Open web..Fw or factory-ddwrt in hex edit in android or win hex in window or ihex in mac then save at firmware.ram. if you just rename then its fw become firmware.ram.bin (still ext=*.bin). 2. set computer to 192.168.*. * //may be 192.168.11.1 or the last one cfe preset. 3. Open tftp server then set host as 192.168.*. * //*. * is the ipaddr of cfe of router. 4. click and load firmware.ram file. note: how to know if router is semi-brick but not complete bricked. 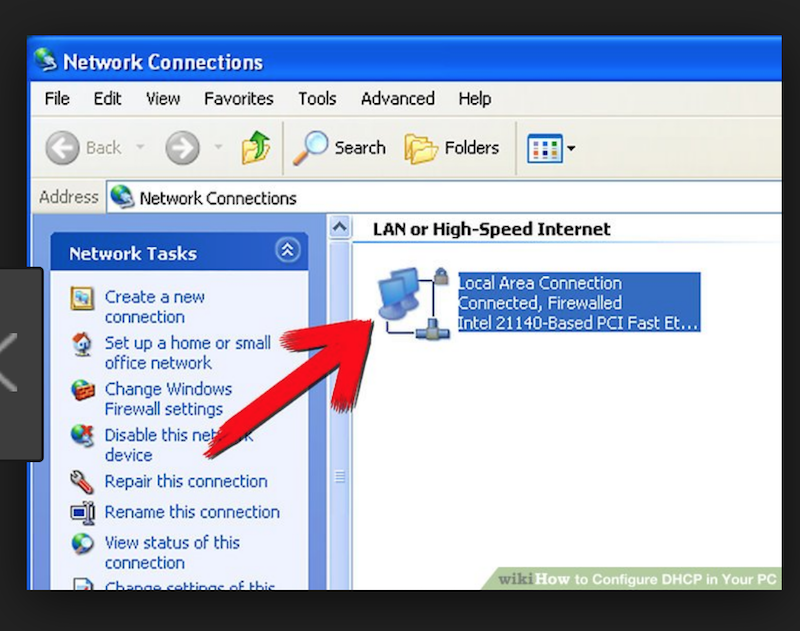 connect LAN cable and restart route's power. a. LAN from connect status and continue without search ip // router is bricked. b. LAN from connect status and disconnect then reconnect status//router is normal. Thanks for your kind reply, deslatha. Flashing AC1750 firmware on a WZR-1750DHPD locks the device, which makes it difficult to install DD-WRT or OpenWrt afterwards. Flashing DD-WRT firmware on a WZR-1750DHP voids its warranty. It seems the only way to unbrick is open the case to have serial access.